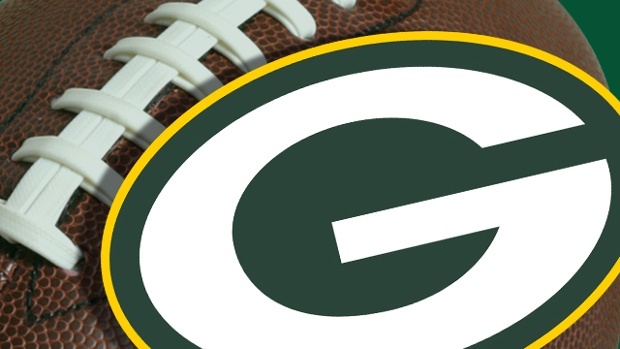 Going into Monday November 4th’s divisional game with the Chicago Bears, the Green Bay Packers were sitting on a 5-2 record looking like a team that was going to make a serious run at home field advantage in the NFC playoffs. Aaron Rodgers brought the Packers down the field on the opening drive and then settled for a field goal after being sacked by Shea McClellin. After that sack Rodgers went to the locker room and never came back in the game. The Packers fought the whole game, but ended up losing 27-20 when the defense couldn’t make a stop to give Seneca Wallace a chance to tie the game. The result of the game was bad, but the news on Rodgers was worse. Rodgers had a fractured collarbone and was expected to miss 6-8 weeks. Rodgers ended up missing 7 games and the Packers went 2-4-1 over those 7 games. Rodgers came back against the Bears in week 17 and lead the Packers on a 4th quarter touchdown drive that put the Packers into the playoffs thanks to a TON of help from the Bears and Detroit Lions. That is how we got to the Green Bay Packers winning the NFC North and hosting the San Francisco 49ers on Sunday at Lambeau Field. The 49ers have beat the Packers pretty handily over the last 3 games; week 1 in 2012, NFC Wild Card playoffs 2012 and week 1 this year. The 49ers believe they own the Packers and it is easy to understand why. If you add in the fact that the Packers will be without the “playmaker” Clay Matthews and an important run stopper Johnny Jolly the 49ers should be favored and they are, by 2.5 points (the last I saw). 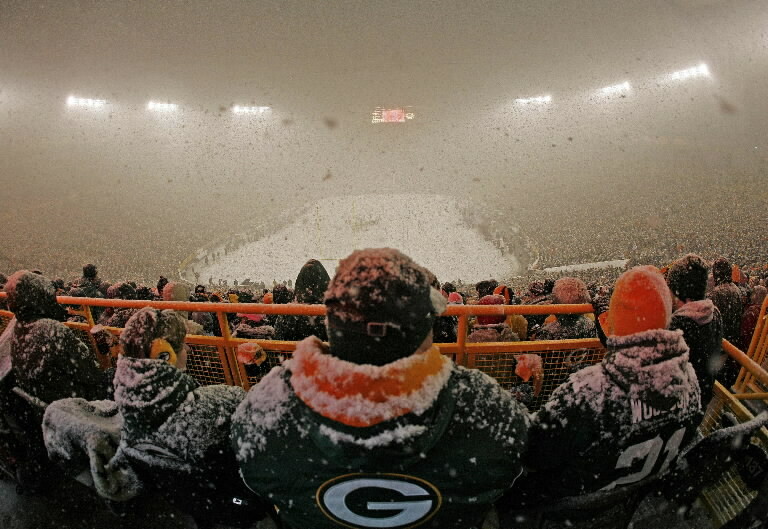 What is it going to take for the the Packers to beat the 49ers on Sunday in sub-zero temperatures? 1. 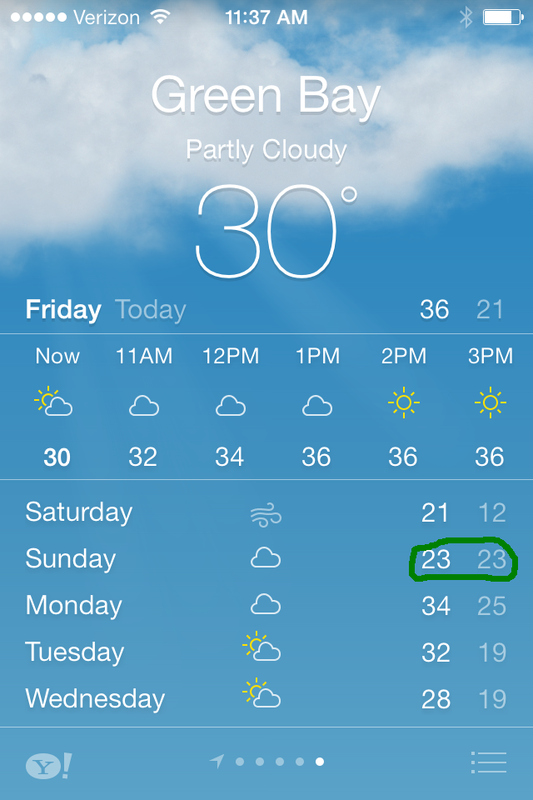 The Packers need to embrace the cold on Sunday. As of right now the forecast is called for a high of -6 and low of -20. The players need to show that they are the ones that play in Green Bay and not let the 49ers get comfortable. The best case scenario would be to win the coin toss, take the ball and put together a long opening drive and keep the 49ers offense on the sidelines trying to stay warm. 2. Stop Colin Kaepernick from running. Yes, Kapernick threw for over 400 yards in the week 1 match-up, but the weather is going to make it hard to pass and that will help the Packers defense. 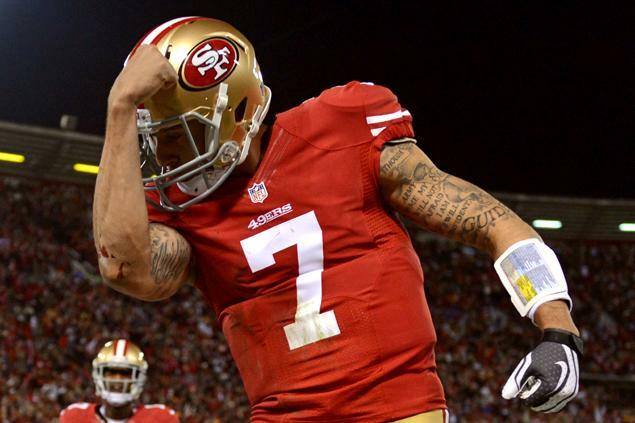 Without Jolly and Matthews the task of stopping Kaepernick is going to tough. AJ Hawk is going to have to step up even more than he has and have a career game. The defense is going to need to keep outside containment and stay in their lanes. This is going to be a tough task. 3. The Packers need to stick with the run and wear down the 49ers defense. Once the 49ers put an extra man in the box the Packers can pull out the play action and have the 49ers guessing in the second half. Eddie Lacy and James Starks are a great 1-2 punch and they need to show it on Sunday. If the Packers can win the turnover battle, then they can win the game. For the Packers to win this game the defense is going to have to play a perfect game. AJ Hawk will need to be the leader he has been all season and more. I am not expecting the one handed interception like he had against the Pittsburgh Steelers, but I expect a forced fumble, double digit tackles and a sack. The winner of the game between the 49ers and Packers will go to the Super Bowl. I see a low scoring game with the Packers pulling out the victory 24-20. This week’s Debo’s Top 5 is based off my readers favorite blogs on Debo’s Let’s Loose. I will count down the 5 most viewed stories from Debo Let’s Loose in 2013. Now I am not going to do the top 5 blogs because they are pretty much the same topic, so I will pick the top 5 topics and the #1 story of each topic as viewed by my readers in 2013. I am unsure of why this specific post got as many views as it did, but I am very happy about it! It was the first power rankings after Aaron Rodgers broke his collar bone, so that may have something to do with it. #3. Video: BABY DEBA NAME ALERT!!! Jacob Shares the Secret!!! This was obviously my number #1 story of 2013, but it fell to #3. Jacob was awesome in announcing Hannah’s name and the response about her name was amazing. #2. Local DJ Turns Global Star! Randy Boyer! I was completely surprised by the fact that candlepin bowling made my top 5, but I am pretty happy about it. To be honest all the Worlds post did very well during that week and really showed what a majority of my readers enjoy. I will do my best to get some more candlepin posts out there! Well there it is, Thursday’s Top 5. Debo Let’s Loose Top 5 stories of 2013. I am excited to see how 2014 stacks up against this list, I’ll keep writing, You keep reading, It’s that easy!!! P.S. Look for a special Thursday’s Top 5 tomorrow! The topic? Debo Let’s Loose most underrated stories of 2013. This list will comprise of the stories that I thought should have gotten more attention, but didn’t. This has been a trying year for the Green Bay Packers. Countless injuries have derailed a season that had the look of a contender. Five weeks ago the Packers welcomed the Chicago Bears to Lambeau Field, riding a 5-2 record and leading the NFC North looking to put a stranglehold on the division. Everything changed on one play, a play that looked like your typical sack when Shea McClellin landed on Rodgers on the first drive of the game. It is now five weeks later and Rodgers has not seen the field since. Over those five games the Packers are 0-4-1 and have started three different QBs; Seneca Wallace, Scott Tolzien and Matt Flynn. The Packers got dominated on Thanksgiving Day! The latest loss, 40-10 to the Detroit Lions was about as embarrassing as a game can get. 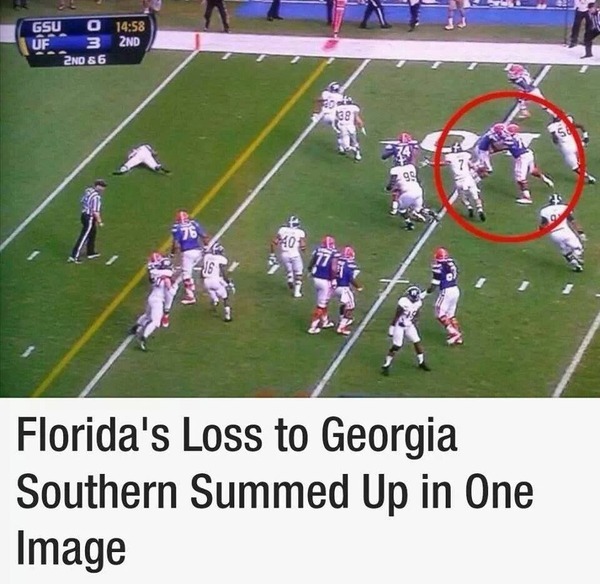 The defense looks like they aren’t even trying anymore. How can a defense cause four turnovers, but yet the Packers still get blown out? Missed tackles are not going to win you games! Through 12 games the defense has missed 98 tackles and the special teams unit has missed 20, if you compare that to the season totals of last year the defense had 68 missed tackles and the special teams had 11. There are still four games left in the season. Even with Rodgers there is no guarantee that the Packers would win out to make a run at the playoffs. The Packers still have a shot at the wild card, but are going to have to win out and get A LOT of help. The Eagles, Cardinals, 49ers, Panthers and Bears all have to finish below them. 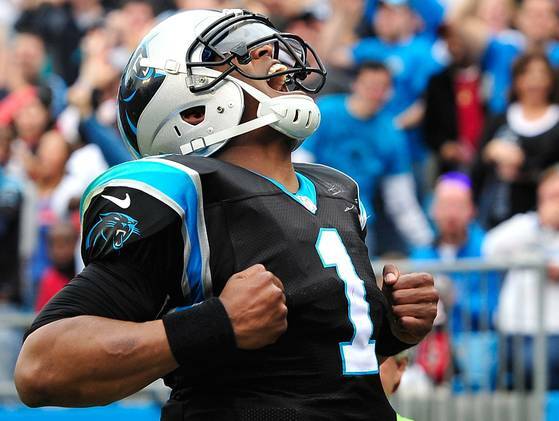 The Panthers are at 9 wins already and would need to lose their remaining games to finish below the Packers. The 49ers in theory could finish 1-3 and would end up behind the Packers, but that is only two teams and I don’t see the Panthers losing out and I also don’t see the 49ers losing more than two games to finish the season. 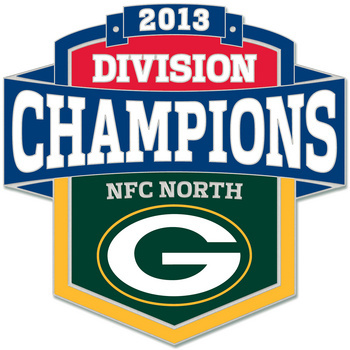 So let’s move on to a more realistic chance and that is winning the NFC North. For the Packers to win the NFC North as said before they are going to have to win out and add in the Lions need to lose two of their four remaining games. The good news is the Packers only have to keep pace with the Bears and then beat them in week 17 to finish ahead of them. So the hopes of the Packers lay in the hands of the straight fire Nick Foles, an up and down Ravens team, a New York Giants team that has looked either really good or really bad (MOSTLY BAD) and a Vikings team that is going to want to win its last game in the Metrodome. I actually am not too stressed about the Packers chances, IF Aaron Rodgers is able to get back on the field in week 14. I’m not going to make a prediction on whether we can win the division because right now I don’t think we can. It is going to take more than Aaron Rodgers return to turn this ship around, but you have to believe the faith and desire will be restored if he is back, right? Only time will tell! Picture of the Week! Our Thanksgiving Dinner! Even though I am not a Thanksgiving lover and I move from Halloween to Christmas almost instantly. I do have to give Kate a shout out for some great food this past Thursday. 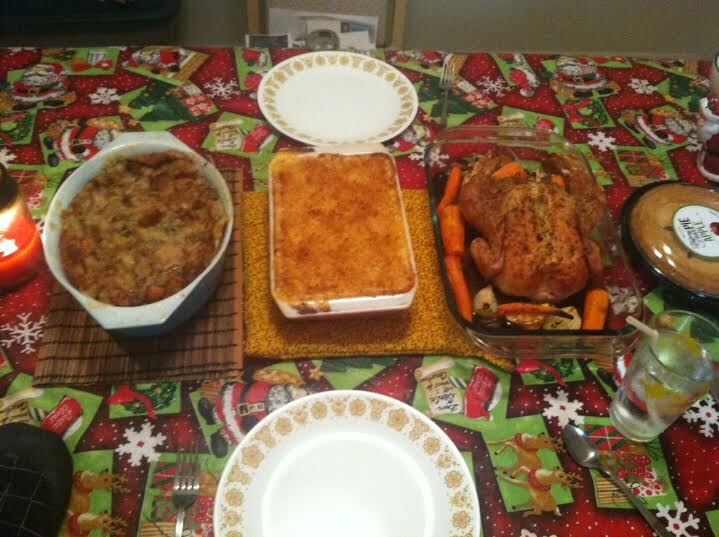 A Paleo chicken, home made mac & cheese and some great stuffing. She fought through the kitchen as I watched the Packers get blown out and still had the energy to get out to Target and get Jacob a bunch of great Christmas gifts! Thanks Kate! So here we are, the Green Bay Packers (5-5) are sitting outside the playoffs, but still in the race for the NFC North title. The wildcard hunt is an impossible road due to the tiebreakers so the Packers must with the NFC North to get into the playoffs. Everyone knows by now that the Packers are on their third string QB, but this game is a must win. If the Packers want to win the North they must win this game. The Minnesota Vikings (2-8) come to Lambeau Field with just about as bad QB play and hoping to give the Packers NFC North dominance a knock down a peg. With six winnable games left on the schedule the Packers need to start here with Scott Tolzien as their QB. 1. This will be the first real cold weather game of the season with temperatures in the mid 20s because of this, the game needs to take on a different form than Packers fans have been used to over the years with Aaron Rodgers at the helm. The Vikings are a dome team so the Packers need to take advantage of the home field advantage! 2. 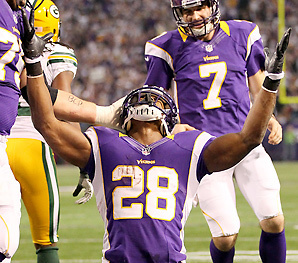 The Vikings can only win this game with a big game out of Adrian Peterson. The last meeting of these two teams AP only ran for 60 yards, but that was on 13 carries because the Packers got out to a big lead. The Packers were able to load the box because there was no threat of a passing game, but with the injuries to Sam Shields, Casey Hayward and Micah Hyde that could change in this game. I would rather make Matt Cassel beat the Packers than AP. I guarantee that AP will have more than 13 carries and with all the tackling problems this could be an issue for the Packers. 3. 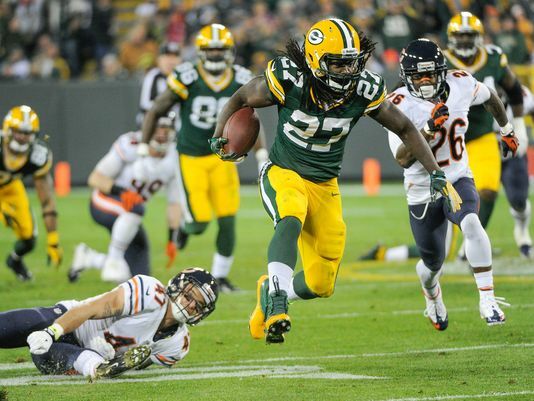 Eddie Lacy was shut down last week against the New York Giants, but he cannot be on Sunday. The Packers are going to need to run the ball to win this game. 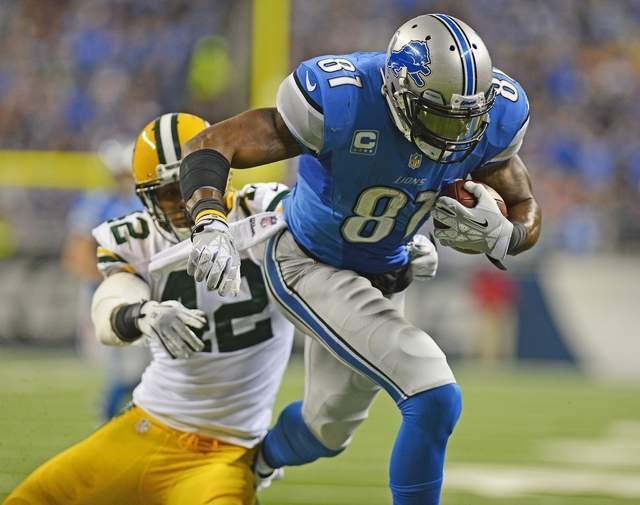 We are going to see the old Black & Blue NFC North in this game, it’s going to be ground and pound all day. Lacy has shown he can carry the Packers, he did it with Rodgers at QB and with Seneca Wallace at QB versus the Chicago Bears when Rodgers went down. Now he needs to help Tolzien and get the QB his first win. 4. Both the offensive and defensive lines need to control the line of scrimmage. Not only for run purposes, but to get after Cassel and to protect Tolzien. Over the last two weeks the Eagles and Giants have shown they are not afraid to blitz Tolzien, if the line can give Tolzien time to throw he has shown he can throw a great deep ball, completing 5 throws of over 30 yards last week. On the other side the Packers pass rush has been pretty awful recently and they need to get back to their ways. After five weeks of the NFL season the Packers were atop the sack rankings, but that is no longer true. 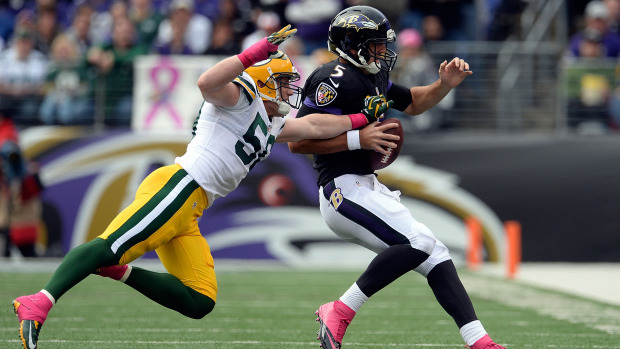 It’s time for Clay Matthews to get going and for Dom Capers to get the scheme rolling. 5. I said it last week and I will say it again…turnovers, turnovers, turnovers…get them and stop them from happening. Without Rodgers under center the Packers the Packers have not put up a lot of points, which means they can’t let up points and can’t give up opportunities to score. Just get it done! 6. Mason Crosby made a couple big kicks in the first half last week in New York and he is going to have to do it again this week. No missed field goals and this is the Packers game. 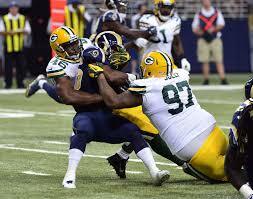 Packers fans do not want to see this on Sunday! This will be Matthews 3rd game back from the thumb injury and he knows it is his time to lead, he will get it done in this game. I am predicting a two sack game with a forced fumble in there. If Matthews is not dominant in this game I am not sure the Packers can win. This baby was born with a broken left-clavicle, the same clavicle that Aaron Rodgers #12 for the Green Bay Packers fractured three weeks ago against the Chicago Bears. Being huge Packers fans the couple did what any big Packers fan would do, name him “Aaron Rodger”. I would have done the same thing only probably is Hannah is a girl so it would have had to been spelled Erin and I don’t know if Rodger would be a good girls middle name. So the best we can do is make her a big Packers fan. By the way, how lucky is this kid? Born about two and a half miles from Lambeau Field, so one of the first sights the baby saw after leaving the hospital was Lambeau Field. Lucky kid! It took me 24 years to get to see Lambeau! The Green Bay Press-Gazette tells the entire story. And while the youngster still has to do some healing — and growing — before he is ready for some football, his parents already suspect the little guy will someday follow his namesake quarterback Aaron Rodgers onto the gridiron. “He’ll be taking snaps,” his father, Kyle Dryer, said Tuesday as the family returned from the hospital and settled into their home on Green Bay’s west side. 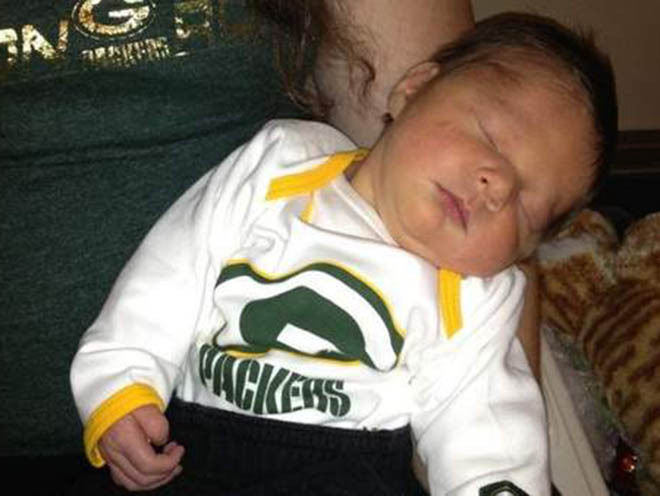 Baby Aaron was born at 12:20 p.m. Sunday at St. Mary’s Hospital Medical Center in Green Bay. He was a couple of weeks early, and his parents had not really settled on a name yet. But when the nurses discovered the broken left collarbone — on the same side as the quarterback’s injury — the parents did not need long to choose a name. Kyle was the first to suggest it. They dropped the “s” from Rodgers because they thought Rodger sounded better as a middle name.